We pride on making our customers as comfortable as possible, we offer a large studio with a charming waiting area, office, changing room/bathroom, showroom and of course our photography studio, full equipped with classic props that Eva has collected for over 30 years! Come to visit us! We would love to have you! For 30 years, Eva-Kersti Freyss has preserved special moments in time through the camera lens. 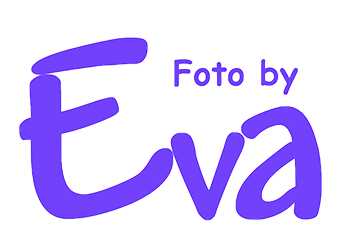 Specializing in photographic images of babies, children, maternity,newborn and families, Eva captures the magic of childhood. From the darkroom to dynamic digital photography, Eva has mastered her notable style of high-key photography where her subjects are wrapped in a clean light and an uncluttered, simple frame that brings faces and expressions to life. Born and raised in Sweden, Eva's artistic influence is clear. In Scandinavia, where the sun hardly sets in the summer and just nearly rises in the winter, there is always something special about the light. The light is clear and translucent, creating clean and simple lines. Eva translates her inspiration to create photographic images that capture a lasting beauty and innocence. Eva's award winning, commercially licensed photography can be found worldwide in books, magazines, greeting cards and posters. 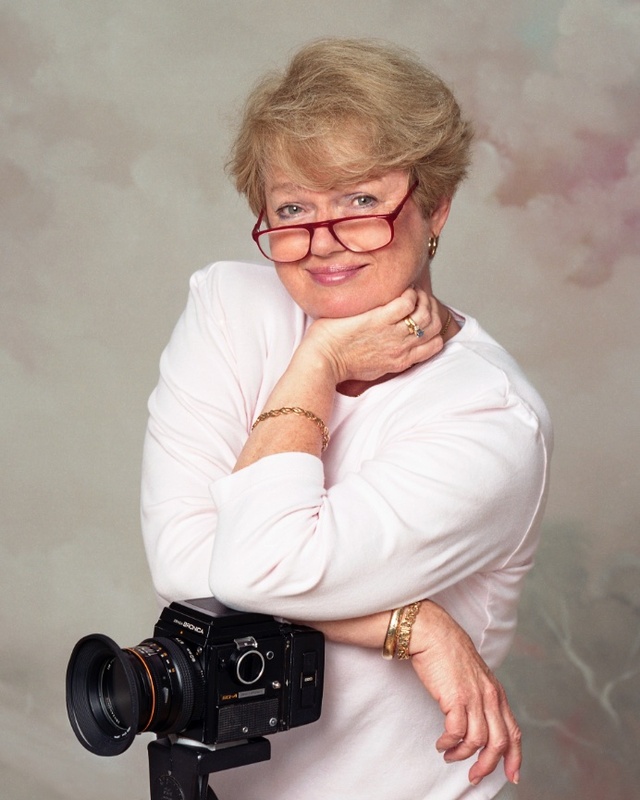 As a wife, mother and grandmother, Eva understands the family and how to express the subjects in spontaneous situations and provide her clients with images that can be cherished for years to come.